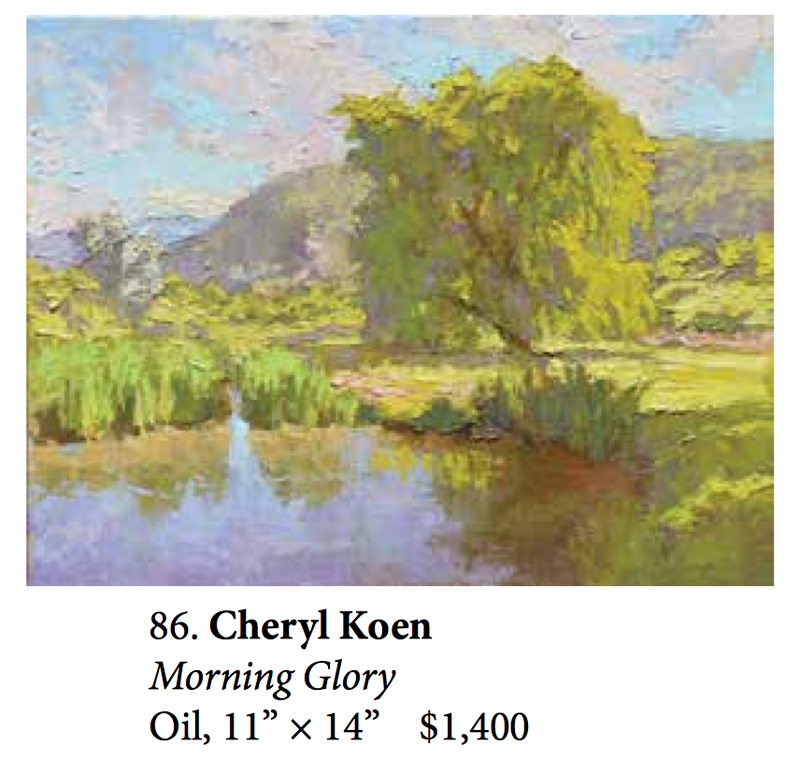 Cheryl Koen has received the Southwest Art Award of Excellence and Partrice Walker (Dello-Russo) the Best Oil at the prestigious Women Artists of the West's 46th Annual National Exhibition in Frederiksberg, Texas. From Nancy: Artist in Residence grants are available from many of our National Parks - different conditions and requirements in different places, rolling deadlines, etc. all information can be found on NationalParks.gov or on the websites of individual parks. Anita Blythe Paints "New Mexico Land That I Love"
Tom Blazier's upcoming classes at New Mexico Art League in Albuquerque, beginning September 12, fill a niche by addressing particular challenges faced by landscape painters in the studio and in plein air. See the link below for more information and to register, or contact Tom at mailto:tblazier@hotmail.com if you have other questions. 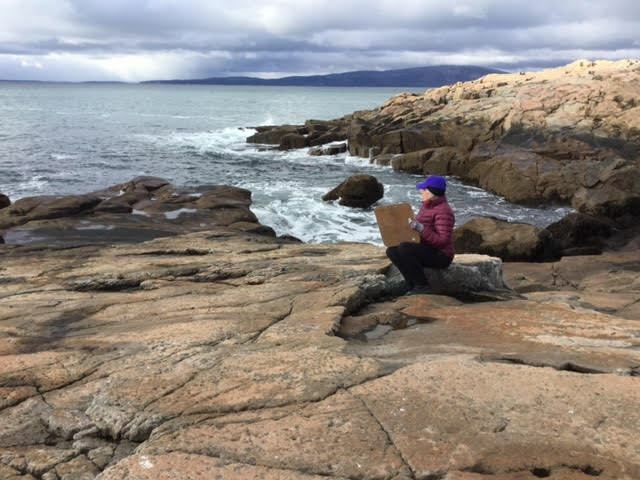 Focusing on simplification and good design, Michelle Chrisman's plein air workshop, "Painting the Autumn Landscape," is scheduled for September 17 and 18 in Albuquerque for the Harwood Art Center. More information below or email MichelleChrisman78@gmail.com. Karen Halbert won an Award of Merit for her painting, "Santa Fe Turbulence," 10x16 oil, at the annual Plein Air Painters Colorado (PAAC) show Sept. 1 at the Mary Williams Art Gallery in Boulder. 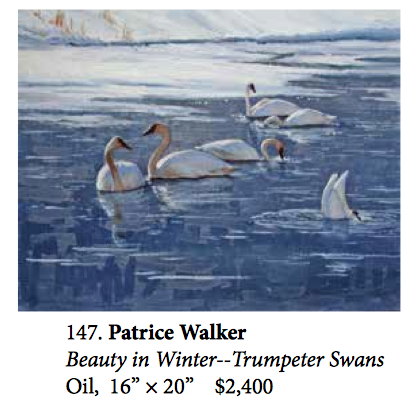 See karenhalbert.blogspot.com for a history of this painting (including stages and paints). PAPNM members Gary Kim and Janice St. Marie have recently been granted Signature Member status by the PAPNM Board. Congratulations Gary and Janice! Congratulations to Holly Grimm, who won an honorable mention for acrylics at the SF Indian Market last weekend. Richard Abraham, Best of Show winner of the Santa Fe Plein Air Festival last June, is featured in an article written by Bob Bahr, editor of PleinAir Today (link below). Titled "Anatomy of an Award Winner," it describes just how Richard's award-winning painting came about.